Tesla is an American company that manufactures electric vehicles and (through its SolarCity subsidiary) solutions for storing electrical energy. The company was founded in July 2003 by Martin Eberhard and Mark Tharpening, but the company itself considers Ilona Mask, Jeffrey Bryan Stroebel and Ian Wright to be almost its co-founders. Named after the world-famous electrical engineering and physics Nikola Tesla. A sports electric car, the company's first car. The official presentation took place on July 19, 2006 in Santa Monica, California. 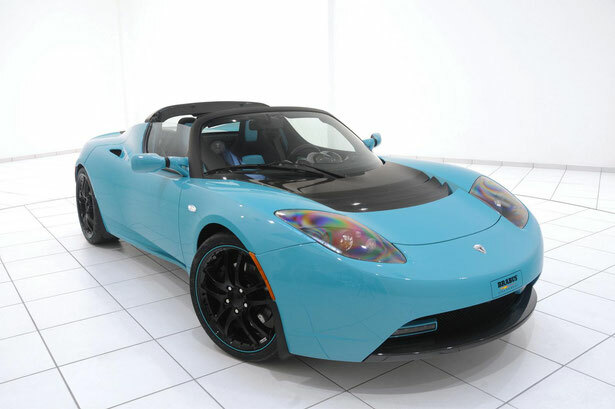 Tesla Motors held a competition to select the type of planned two Tesla Roadster, issued by the British manufacturer of sports cars Lotus. Cars were received. The first 100 Tesla Roadster were made within one month. The price of one car was 100 000 US dollars. Serial production began in March 2008. This model was sold until 2012, as the contract with Lotus for the supply of 2500 cars expired at the end of 2011. The company stopped accepting applications in the US market in August 2011. 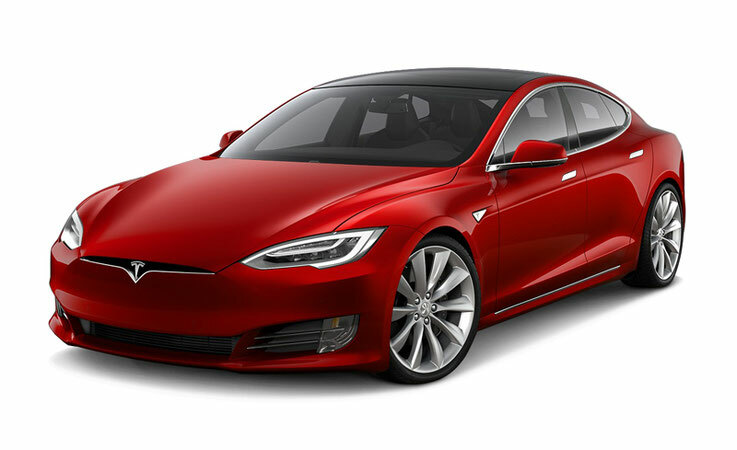 The next generation of this model is planned to be introduced in 2019, while it will be based on the Model S.
The concept car was presented on March 26, 2009 in the town of Hawthorne, California. The five-door hatchback is being developed under the former designation "Whitestar" as a branch in Detroit. After the end of the design work, the factory must produce in California initially 10,000, later - 25,000 model cars. The delivery of cars to the US began on June 22, 2012. Initially, two versions were proposed: 60 and 85 kWh, equipped with a single electric motor located on the rear axle. Then, on October 9, 2014, an option appeared with electric motors on each axis, and already on April 8, 2015 the company completely abandoned the single-engine configuration and from 60 kWh version. Since that time, all the outgoing machines are equipped with two electric motors, a full drive and in the basic version are equipped with a 70 kWh battery. Starting price starts from 75 750 dollars in the USA. Depending on the configuration, without recharging the car will be able to drive 442, 502 and 480 kilometers. On November 12, 2012 the car received the "Car of the Year" award from the American magazine Motor Trend. 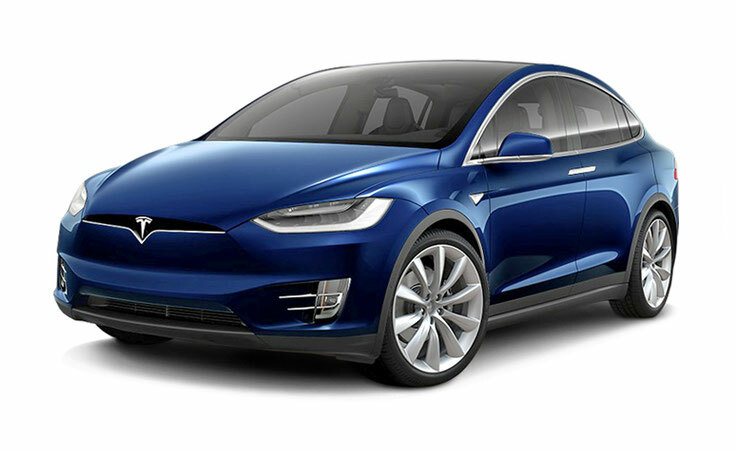 February 9, 2012 the company introduced a prototype of a new model - a crossover called the Tesla Model X. At the same time Ilon Mask announced that the production of the model is scheduled to begin in 2013. Initially, it was planned that at the end of 2014, small lots will be delivered, and a full-scale release of the model will begin in 2015. However, in February 2014 it was announced that the beginning of deliveries is expected only in the second quarter of 2015 [. In November, the beginning of deliveries was again postponed, this time for the third quarter of 2015. In comparison with the Model S, the following changes have been made: a third row of seats has been added, automatically opening rear doors upwards for the entry of passengers into the 2nd and 3rd row, the possibility to order a model with two motors. In the first quarter of 2016, 2400 Tesla Model X was sold. Model 3 was originally called Model E and "BlueStar", the current name was announced on July 15, 2014. It was expected that the model will be presented in March 2016. Martin Eberhardt reported on July 30, 2007 that the vehicle will be on sale by 2012. The price of the model was $ 30,000. But the launch was moved to 2017. The approximate price has risen to 35,000 dollars, the range of the trip will be approximately 320 km. The car will be 20% smaller than Model S.
In September 2015, Ilon Mask confirmed the release of the budget electric vehicle Tesla Model 3 in 2017 at a price of $ 35,000. Pre-orders were opened after the official presentation of the car. The model was introduced to the public on April 1, 2016. During the first week, the car was reserved by 325 thousand people, making a deposit of one thousand dollars. According to Mask, such a significant volume of orders will lead to an adjustment of the production plans of the company.